Triple overhead and as angry as hell! 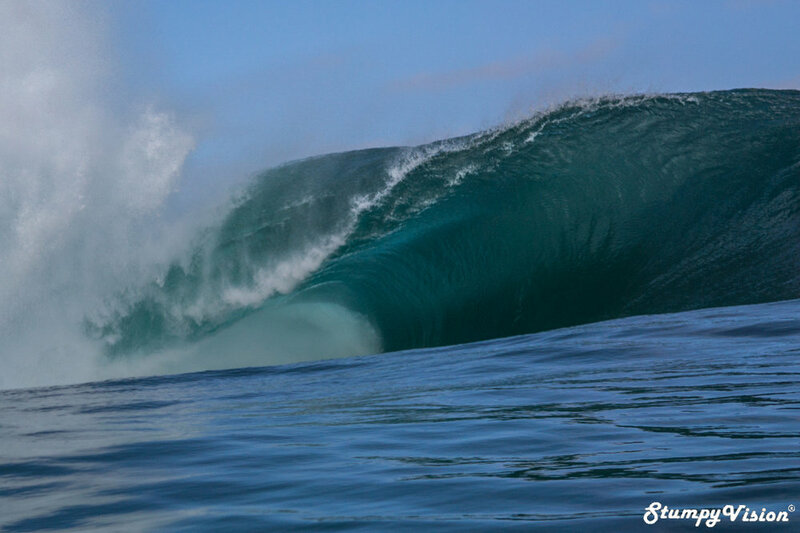 The Chilean Teahupoʻo, Introducing the Heaviest Wave in South America. What if I told you that one of the heaviest big wave spots in the world lay hidden off the Pacific coast of Chile only you did not know it yet? 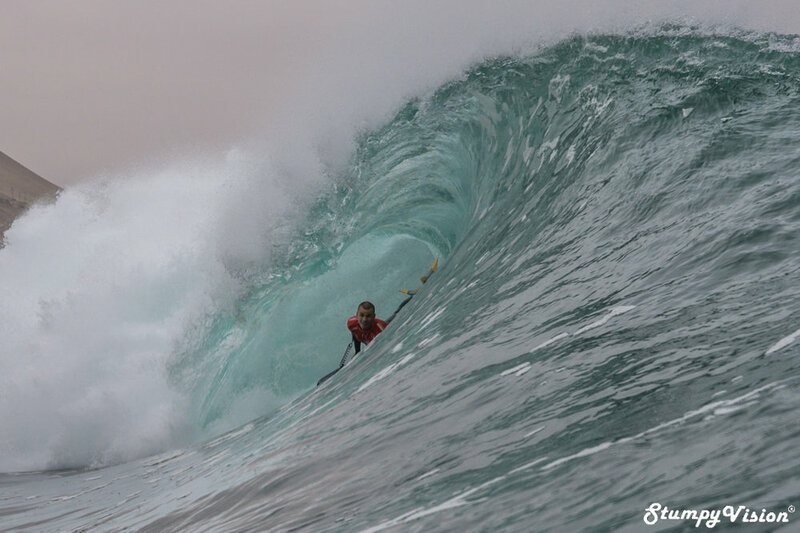 A notoriously heavy and extremely dangerous big wave spot has somehow remained under the radar somewhere on the Chilean coastline. Hidden in plain sight in the middle of one of Chile's many coastal town's lays what I personally claim to be the heaviest wave in South America and what I like to call the Chilean Teahupoʻo. When Chile first laid claim to the port city of Arica in 1880 following its victory over Peru in the War of the Pacific little did they know that not only were they now holding a key trading location but they had inertly seized one of the best and heaviest waves in the Latin Americas if not the world. With "El Gringo" being highly regarded as one the the heaviest waves in South America it has been sitting high at the top of my bucket list of surf spots to document and with the arrival of the APB World Tour to the North of Chile it was now high time to cross it off that list.